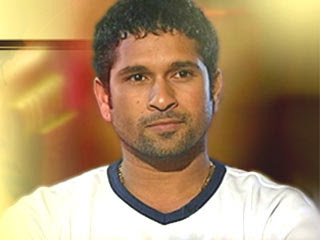 Sachin Tendulkar ticked off Adam Gilchrist for questioning his sportsman spirit and honesty, saying a person who does not know him well enough made such "loose statements" which left him shocked, reacting to Gilchrist's comments in his autobiography that the Indian was hard to find for a handshake after India lost the Sydney Test. I was surprised. I didn't know how to react. I can't even think of in my wildest dreams. I love the game so much and those remarks came from someone who doesn't know me enough. Tendulkar said Gilchrist did call up to clear the air and he did not mince words in telling the former Aussie stumper that he had forgotten the spirit in which the Indians took the Sydney defeat. I am the kind of person who would leave things behind. I reminded him that I was the first person to shake hands after the Sydney defeat. It was a tough game that we lost and it was difficult for us.